sd00:10NTSC - Smoke FX1009: Smokey fog swirls and flows (Loop). 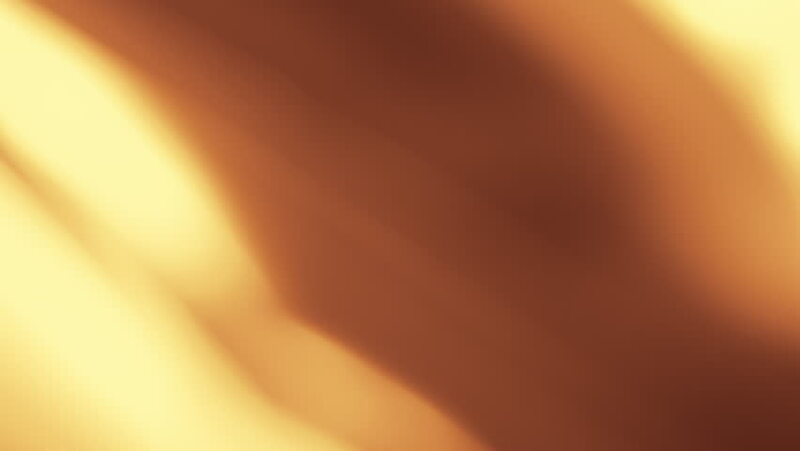 hd00:10Background animation of looping shiny orange cloth. 4k00:10Smoke FX1009: Stock video footage of a smokey fog swirling (Loop). sd00:10PAL - Smoke FX1009: Smokey fog swirls and flows (Loop).